In the days when there was only one television channel in Pakistan, viewers of prime time shows, which aired at dinner time, were subjected to a particularly unappetizing experience: graphic closeups of pest-infested crops in commercials for agricultural pesticides. Granted, the economy was more agrarian then and the range of marketing channels available to reach an audience was far more limited than it is today. Nevertheless, one can’t help but wonder how effective these advertisements really were in reaching and converting the target market consumers. Mercifully, we don’t see these commercials anymore. Ideally this would be because pesticide manufacturers have found a more precise and targeted channel through which to reach their desired audience. As likely, however, is that these advertisements have been crowded and priced out by commercials of higher margin products competing for viewers’ attention. Mass advertising as a blunt instrument of marketing continues to be used by companies everywhere. 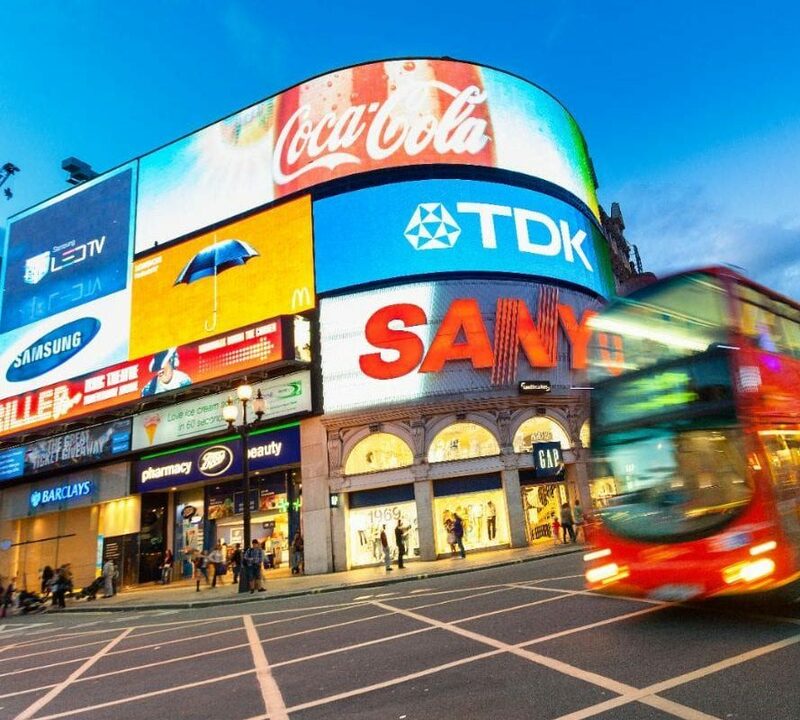 In the highly competitive consumer products space, brand awareness and visibility requirements alone necessitate the continuation of advertising on television, billboards, newspapers, and magazines. However, beyond building broad brand recognition and familiarity, this approach leaves much to be desired. As a means to reach the right target market, mass advertising is highly inefficient. A promotion may be seen by a large audience, but the target market reach can be easily 2 or more orders of magnitude lower. Consider a billboard on Ferozepur Road advertising paint. In a month, it may easily rack up half a million unique views. However, the portion of these viewers likely to be customers of that brand of paint in the near future could be a hundred times lower. The cost of such an advertisement per relevant view, is unlikely to have yielded a favorable return on investment (ROI). The challenge with billboard and even television advertising, is that the ROI is practically impossible to calculate as it is. The advent of social media has enabled targeted advertising to high degrees of precision and dramatically improved the measurability of ROIs and the absolute returns. However, even with better targeting, the impact of advertising on conversions remains limited. Outbound advertising, even when appropriately targeted, yields a close rate of less than 2% on average. As marketing professionals know, advertising is one subset of the entire marketing value chain, and serves a specific, necessary purpose. To help continue progressing their customers down the sales funnel, from being aware of or interest in their product, to actually buying it, companies need to adopt and utilize a wide range of tools. To generate high quality leads, companies need to engage their potential customers through content marketing. This approach, which comprises the creation and distribution of online material to generate interest in a company’s products, tends to generate 3 times as many leads as traditional outbound marketing, but costs nearly 60% less. Sales teams can take these leads and proactively nurture them to generate conversions. But, as in the physical marketplace, increasingly, sales teams need to go to where the customers are. 90% of buyers in developed markets nowadays use the internet to study products, source vendors, and research their procurement needs. Before narrowing down towards any specific brand, buyers conduct an average of 12 searches, and by the time they begin engaging with sales team, more than half of them have already decided on a course of action. At this stage, sales teams have only a limited ability to influence the customer’s decision making. It is becoming ever more important for companies to run promotions that target customers at the right stage of their decision-making journey. Listing on B2B marketplaces is an effective way to gain the attention of the right consumers at the right time. On a curated platform such as Khareed, the leads are of high quality. Buyers are on the platform with a mindset to source and buy, making both conversion and cross-sell easy. With package pricing linked to leads, measuring and optimizing ROI becomes dramatically easier for vendors. As more and more buyers in Pakistan begin to use the internet for sourcing, its time companies move more and more of their advertising budgets to digital channels. It will save them money, and will lead to more satisfied consumers.